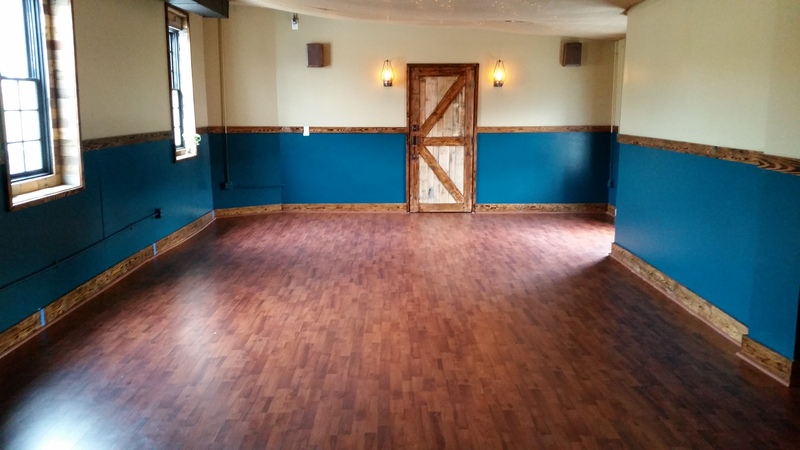 The cultural shift brought by gentrification and changing demographics on Capitol Hill could not be more apparent than in the conversion of the legendary Finley’s Boxing Club to East Side Yoga. 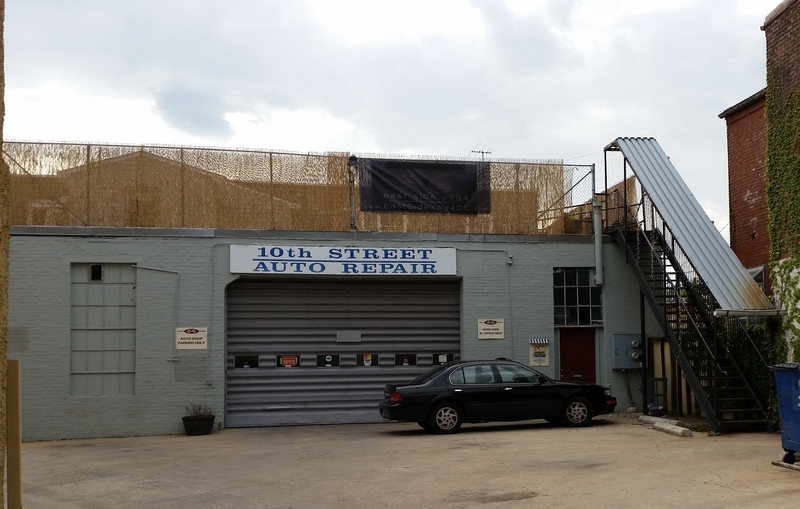 The unpretentious façade of Tenth Street Auto Repair at 518 10th Street, NE, gives no clue that the second floor was once the location of the legendary fighting venue or its current repurposing into a ​yoga studio. Despite the differences between the two, both hoped to serve the community from a largely residential setting – a quietly growing trend across Capitol Hill. James Finley,​ who owned the auto repair shop, died on January 28, 2014. But from 1960 until 2001 he operated a boxing club that reflected his passion and featured among those who trained there a long roster of world class and champion boxers, including Sugar Ray Leonard​ and​ Bob Foster​.​ ​A​t one time or another, Mike Tyson, George Foreman, and Larry Holmes dropped by, and Jazz legend Miles Davis would workout​ there​ occasionally. In 2001, as rents increased and local residents’ interest in ​boxing ​​beg​an to decline and Finley saw clients turn from professionals to ​beginners wanting to learn basic skills and stay in shape​, ​Finley​ decided to​ close the ​boxing gym​. Earlier this year, Alia J. Khan – who describes herself as a “recovering attorney​”​ – opened East Side Yoga where boxing once reigned. She says the studio and the location are unique because of its size and because it is located in the heart of Capitol Hill – actually in the neighborhood, not on one of the main retail strips. Neighbors who want a look as the space as it is now,​ and perhaps re​imagine​ the space as it once was​,​ will be able to check it out as part of the Capitol Hill Restoration Society House tour, on May 9th and 10th.